BOSS Fire offer the best-performing and highest-quality fire mastic on the market. 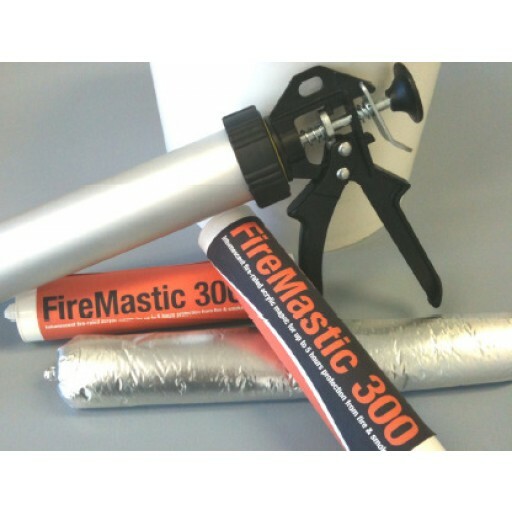 FireMastic-300 - the new 300minute fire sealant to outperform all other sealants, offering maximum protection from fire and smoke in both Integrity and Insulation. With an FRL of -/300/300 for most applications, FireMastic-300 is unrivalled. And because it's intumscent, it's more efficient and requires half the volume of sealant than most other brands to achieve the required FRL.